NASHIK VINEYARDS (TOP SEVEN)- The hotspots for Tourism! 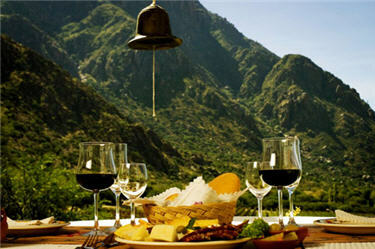 Wine tourism is the new buzzword in Nashik, around four hours from Mumbai. There now almost 50 wineries in and around Nashik, and excitingly for wine lovers, many Nashik vineyards now have tasting rooms that are open to the public. 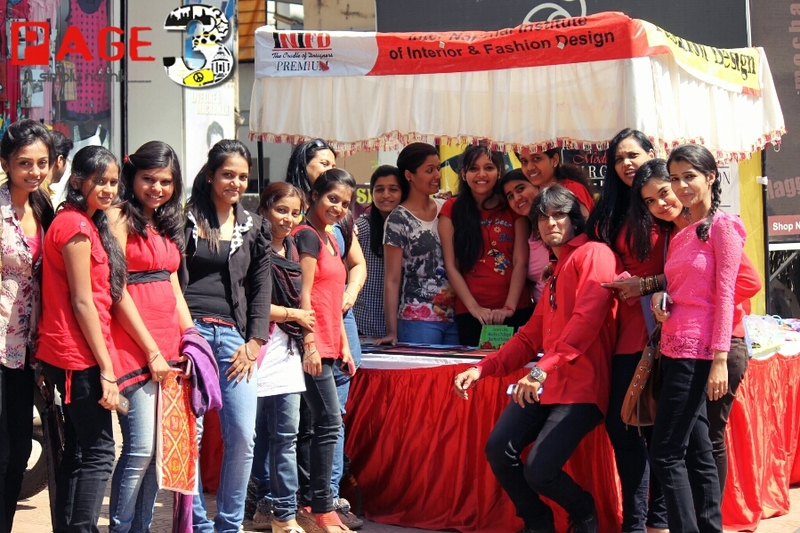 What’s also appealing is that discounts of 10-20% on retail price are available on purchases. The vineyards fan out in all directions from Nashik though, so you’ll need a car to reach them. Either that, or take a wine tour. 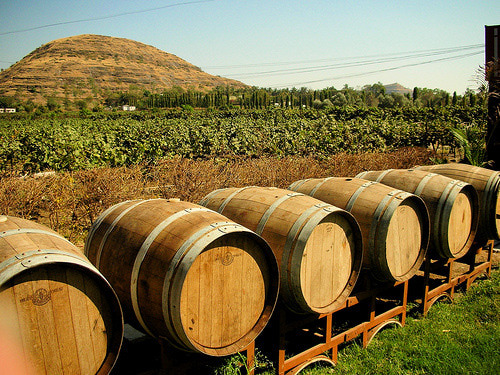 This guide uncovers the most popular Nashik vineyards that welcome visitors. 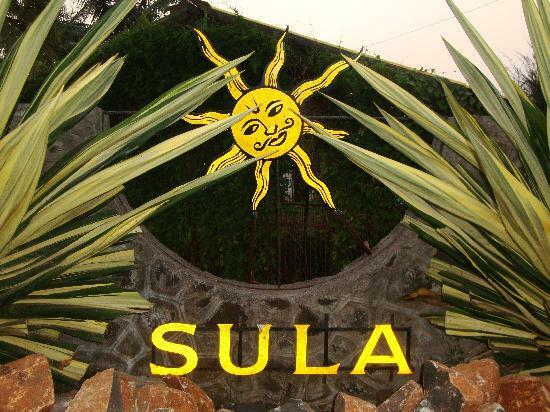 Sula is perhaps India’s most popular and most accessible winery. From humble beginnings in 1997, Sula has admirably developed into a world class winery. 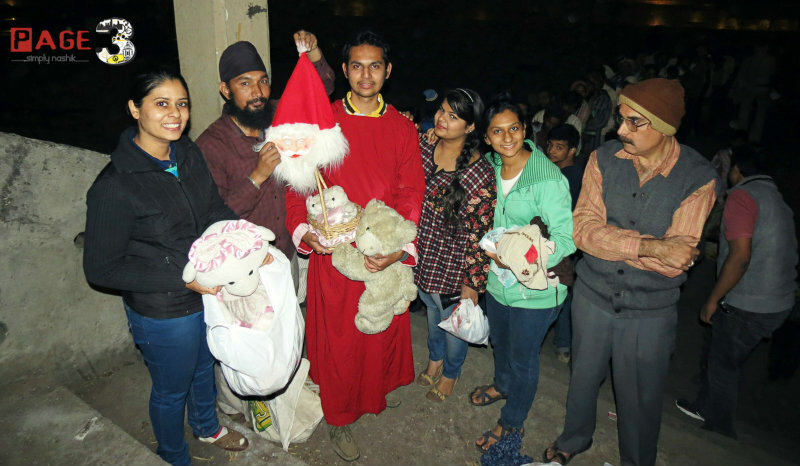 It’s located a short distance west of Nashik, near Gangapur Dam. 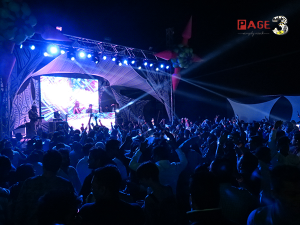 Don’t miss combining wine with music at Sulafest, held there in February/March every year. Sula also offers a one day wine appreciation course every Thursday. Open: 11.00 a.m to 10.00 p.m. Sunday to Thursday, and 11.00 a.m to 11.00 p.m Friday and Saturday. 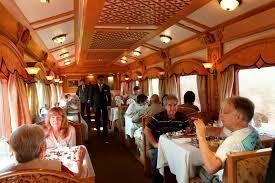 Cost: 150 rupees for a 30 minute escorted tour of the winery, including the processing rooms, and tasting of six wines. Wines: Sauvignon blanc, chenin blanc, rose, sparkling brut and rose, viognier, reisling, shiraz, merlot, zinfandel, cabernet sauvignon, syrah. young family-owned winery focuses on producing fruity and dry, rather than sweet, wines. It’s definitely going places and is already winning awards. The winery has a superb gold medal Reserve Shiraz, aged in oak, to its name. The sizable tasting room is attractively decorated in warm, earthy tones. It’s a great sunset destination. Open: Noon until 10.00 p.m., seven days a week. Cost: 100 rupees for tasting three regular wines and one reserve wine. 150 rupees for tasting all seven wines. Winery tours are free. Wines: Sauvignon blanc, chenin blanc, rose, shiraz, cabernet sauvignon. The largest vineyard in the region after Sula, Chateau d’Ori is located at the base of the Nhera-Ori hills, in the Dindori district to the north of Nashik. Its 2007 Cabernet Merlot was voted best in India, so the winery is definitely worth visiting although it’s elusive to reach. Significant effort is being put into developing the 400 acres of vineyards as a tourist destination, with three artificial lakes for boating and other water sports, luxury farmhouse accommodations, and ambient tasting lounge. Open: Phone ahead on: +91 22 65064933. 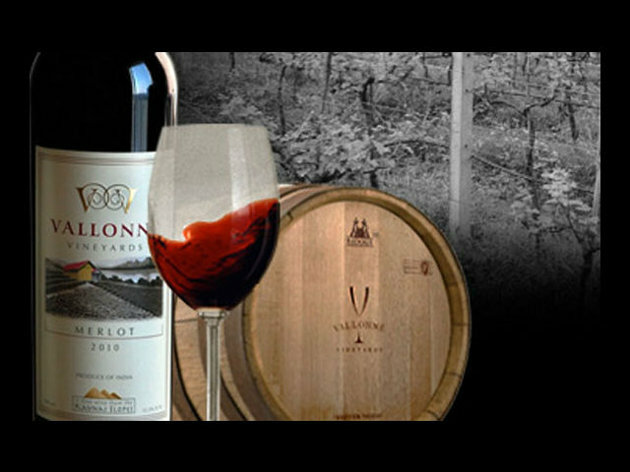 Vintage Wines is an inconvenient vineyard to get to, but its critically acclaimed wines definitely make the effort worthwhile. Don’t miss tasting the premium Reveilo brand, which is renowned for being the most expensive wine in India. Of note, the winery is one of a handful in India to produce chardonnay. The Reserve Chardonnay, aged in oak, is memorable. 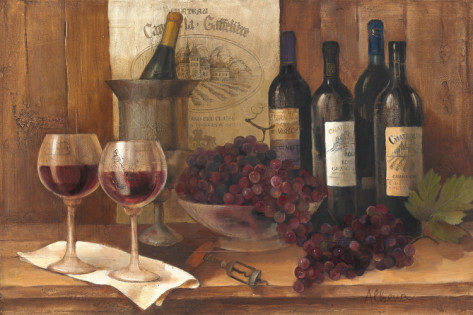 Vintage Wines has also become the first winery in India to produce wines from Italian grapes. Find it around 40 kilometers (one hour) east of Nashik, near Niphad, off the Aurangabad Highway. Open: Phone ahead on +91 253-2469840 Monday-Saturday, 9 a.m. until 6 p.m. Winery tours on request. Heading northeast out of Nashik towards Agra on the NH3 Mumbai-Agra Highway, you’ll discover across another family-owned boutique winery, Mountain View, just past Vilholi. This winery had its first crush in 2005. Since then, it’s gone on to produce some quality wines, albeit in small quantities. The owners are keen on the idea of wine tourism, and are in the process of developing a restaurant and accommodations on the vineyard. Open: Daily from 10 a.m to 8 p.m. Winery tours until 5 p.m. If you’re traveling to Nashik by road from Mumbai on the NH3, don’t miss stopping off at Valle de Vin along the way. 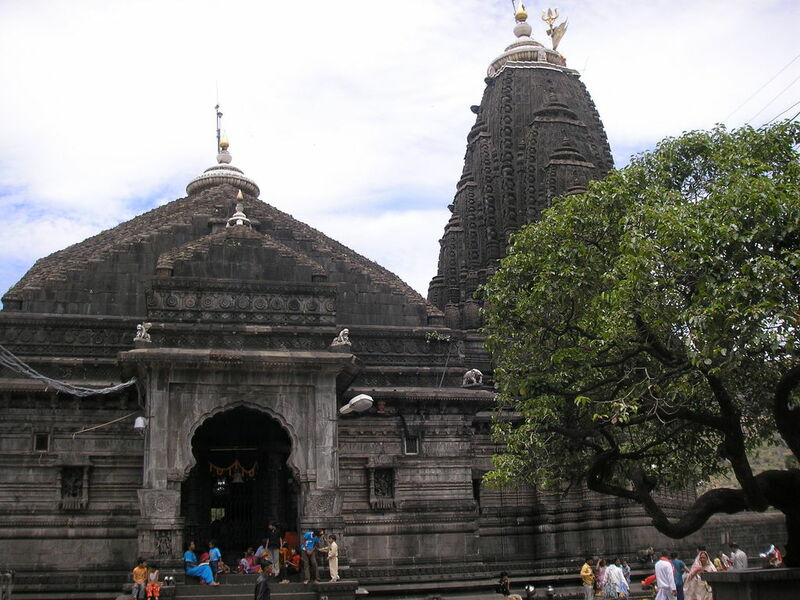 It requires a short detour to the Sanjegaon district, between Igatpuri and Nasik. However, its ambient modern setting, with sunny courtyards and patios, is a relaxing place to break the journey. What’s more, the winery’s premium Zampa wine brand is becoming recognized as one of the best in India. There are plans to build accommodations on the vineyard too. Open: Daily from 10 a.m to 5 p.m. Cost: 125 rupees for five wines and a free vineyard tour. Try two sparkling wines for an extra 75 rupees. Wines: Chenin blanc, sauvignon blanc, cabernet sauvignon, shiraz, and sparkling rose and brut. Vallonne is definitely one to watch out for! Like Valle de Vinn, it’s also located in the Sanjegaon district on the way to Nashik from Mumbai. 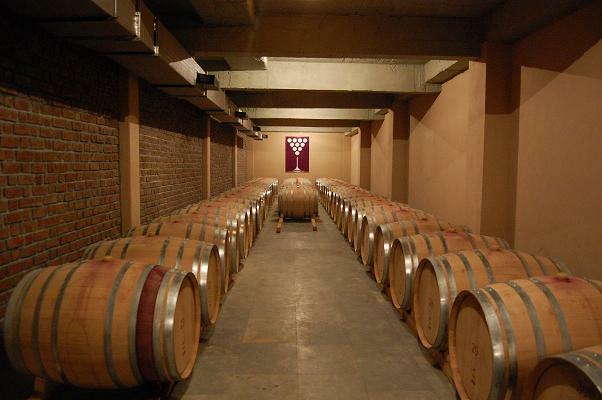 This premium boutique winery stands out for bringing the “French Chateau” experience to India, with its unique use of french wine making equipment and techniques. The chenin blanc is quite a surprise, with a lengthy and expected finish. The sauvignon blanc is also crisp and clean. 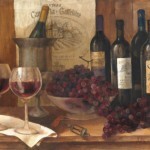 Both the red wines, merlot and cabernet sauvignon, are pleasingly oaked. A tasting room is due to open at this very picturesque vineyard by early 2011. Duuh! I knew only about Sula Vineyards and York!